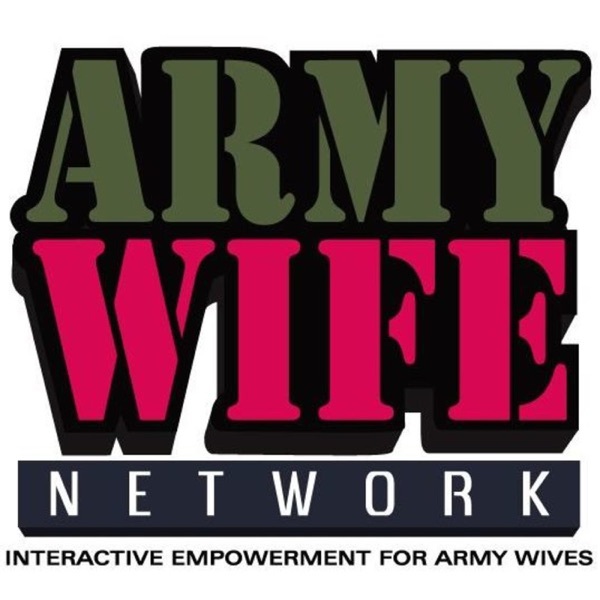 Join the AWN team this week on Army Wife Talk Radio for a conversation with Janet Farley. We’ll be discussing her book “The Military Spouse's Employment Guide: Smart Job Choices for Mobile Lifestyles”. Resource of the Week: Crisler Professiona We’ll see you in LIVE CHAT starting at 8pm Eastern.